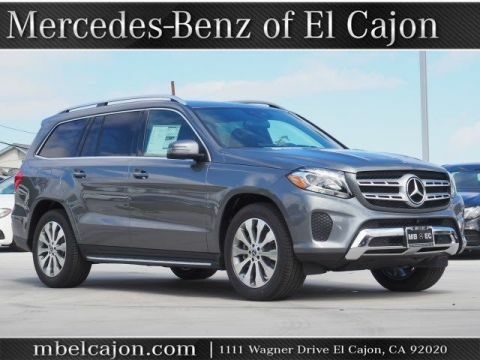 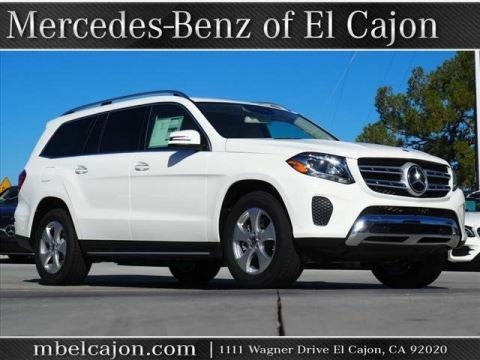 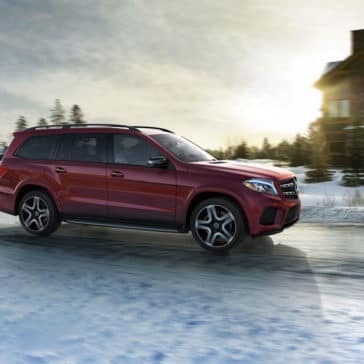 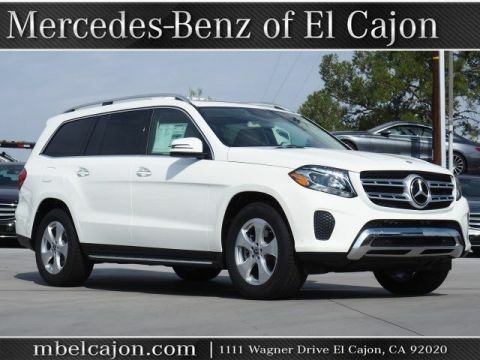 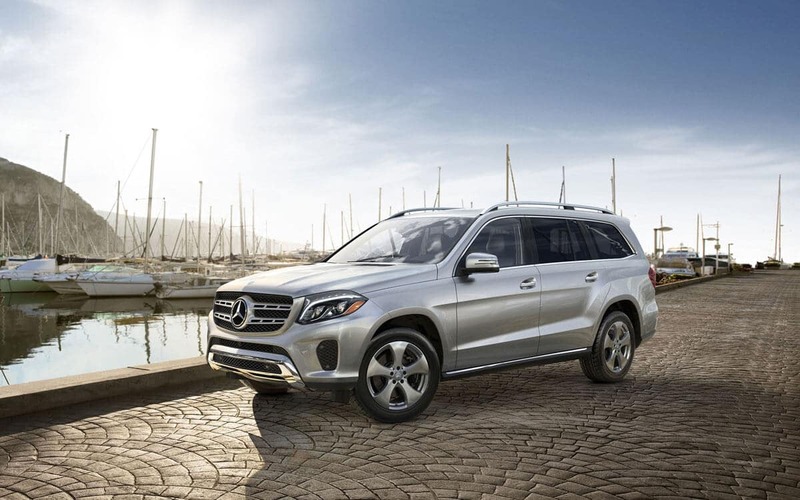 Even the base engine in the Mercedes-Benz GLS lineup develops a capable output, with numbers coming in at 362 hp and 369 lb-ft of torque. 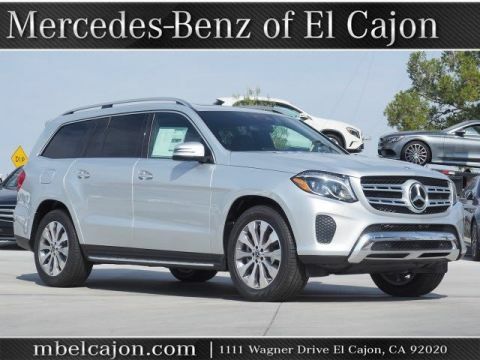 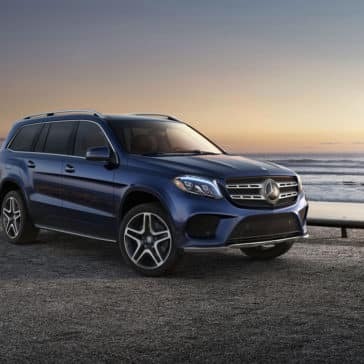 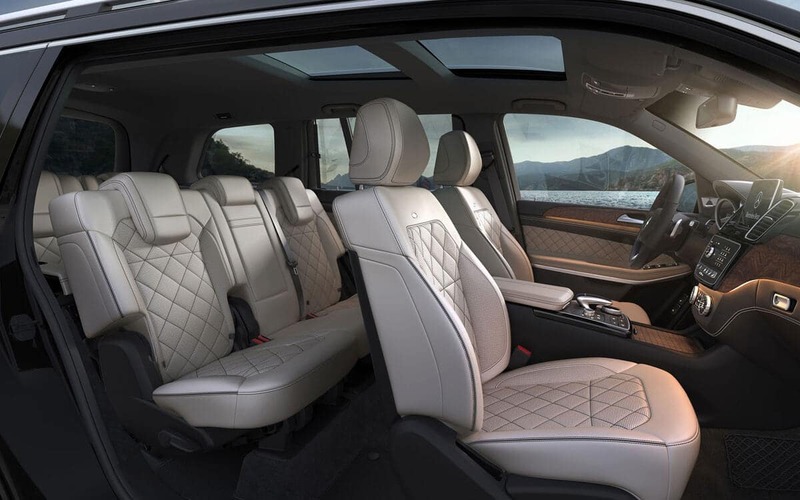 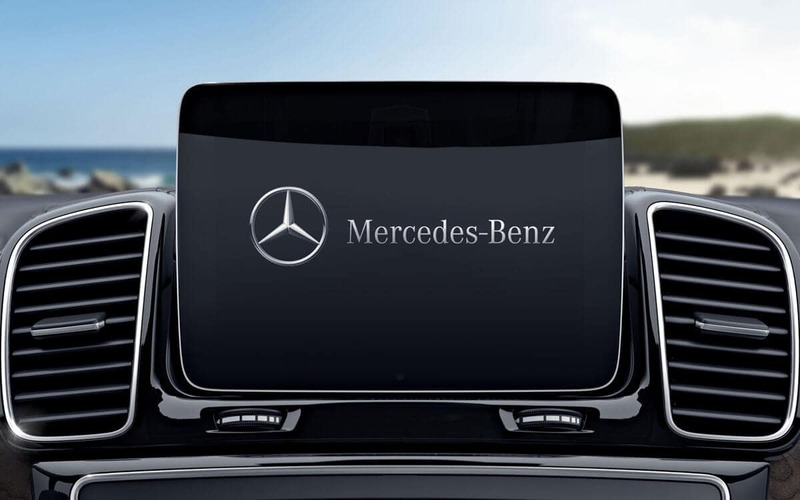 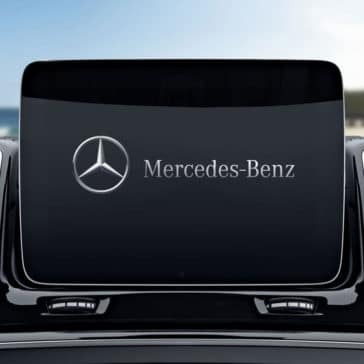 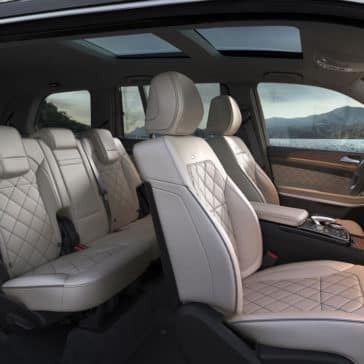 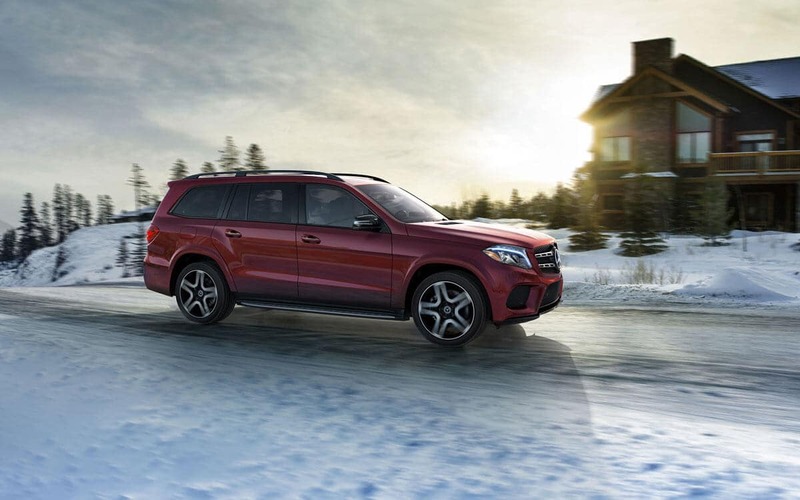 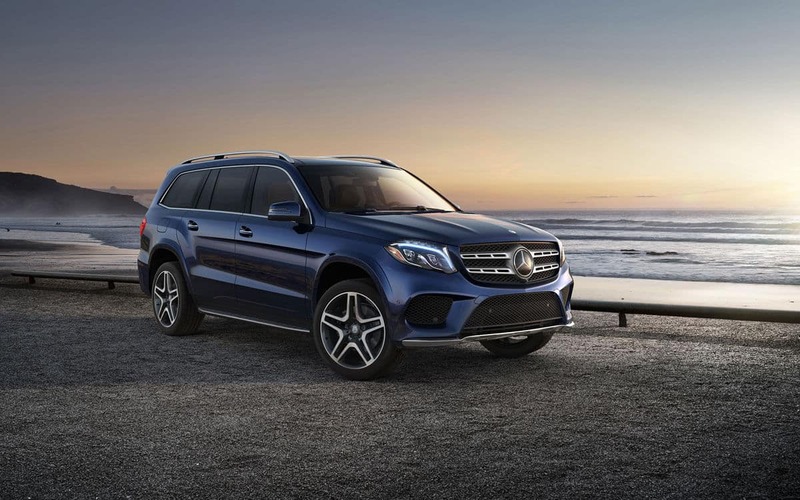 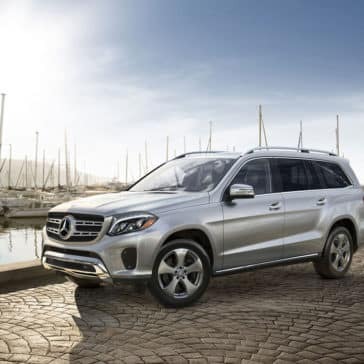 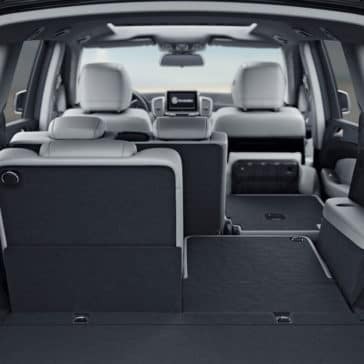 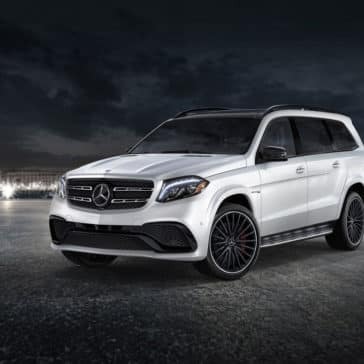 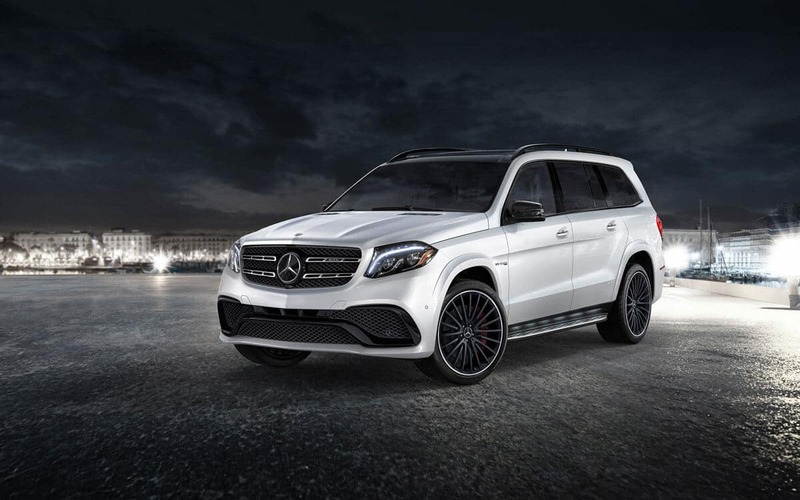 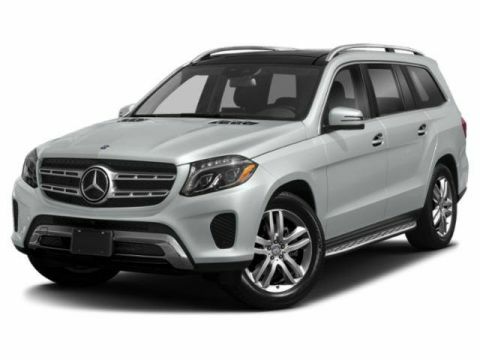 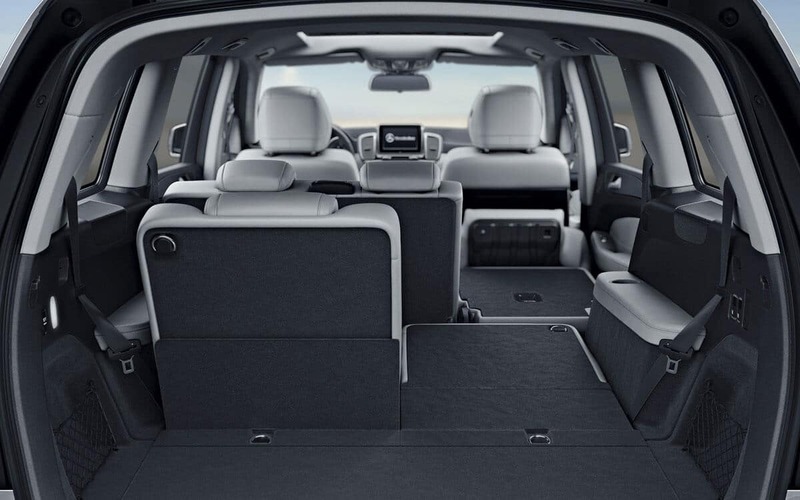 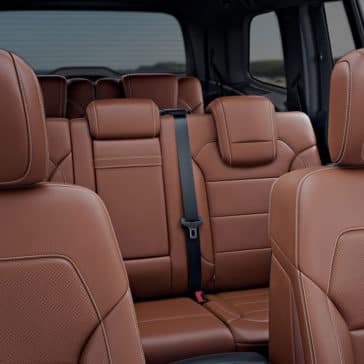 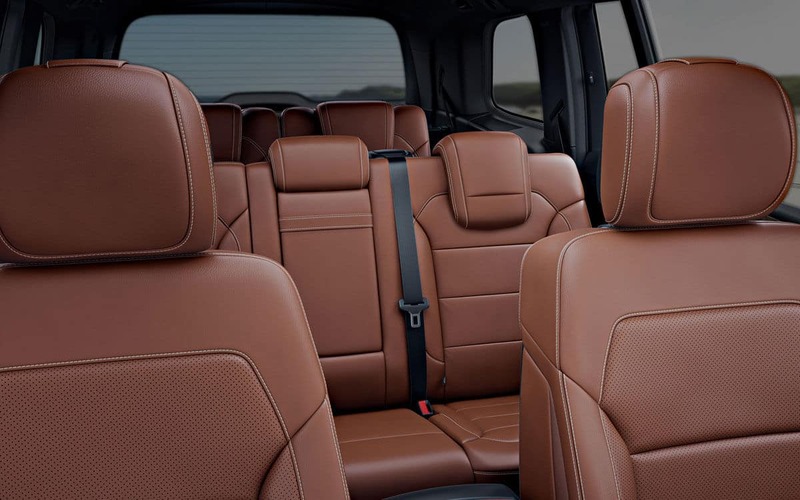 In addition to the different packages on offer on the 2018 Mercedes-Benz GLS SUV, there are also three different trims based on the performance package you get. 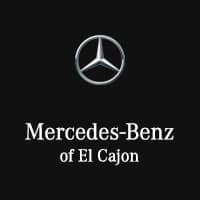 ** Bluetooth is a registered mark of Bluetooth SIG, Inc.